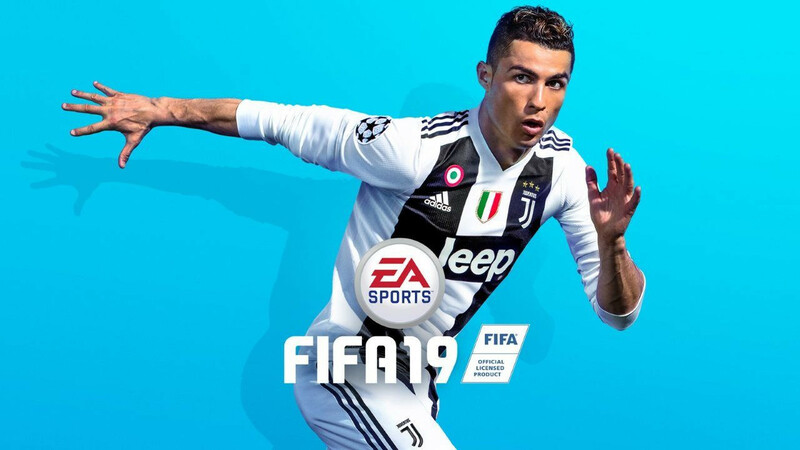 FIFA 19 can now be downloaded as a timed trial with EA Access on Xbox One and for a trial or unlimited play with Origin Access on PC. Subscribers to the base service will get 10 hours of playtime after which it will expire. The timer is ticking down whenever the game is loaded regardless of whether it is being played, menus are being navigated through, or if there is any activity taking place at all. Because of that make sure to exit out and close the application from the Xbox One or Origin home screen when not in use. The 10 hours are there to play immediately but can continue to be used even beyond release. Saves are stored on the hard drive so progress in any of the modes and online records and stats carry over if a full copy is purchased. The complete game is available during the trial period but The Journey story mode will be limited to an early portion. EA Access launched July 2014 and is available on Xbox One and has since been joined by Origin Access on PC. Sony has declined to offer the service through PlayStation 4 saying it doesn’t offer enough value, despite being arguably the best value in all of gaming. EA Access includes the “Vault” which offers unlimited play with nearly every game from the company’s catalog this generation, 10% off all digital purchases, and the ability to play games up to five days before they release with a limited timed trial. EA Access is $30 for a full year or $5 month-to-month. Recently launched is Origin Access Premier which provides the game in full with no restrictions for the entire year. Origin Access is $30 annually and Access Premier is $100 annually. That means Origin Access Premier subscribers can already play FIFA 19 in unlimited fashion. They’ll also have Madden NFL 19 along with past and future EA games for PC. All new games published by EA will be given in full to Premier subscribers as opposed to the standard subscribers being limited to the older Vault games along with the limited-time trials.